Take a day trip to an untouched island for a 4x4 Jeep adventure! 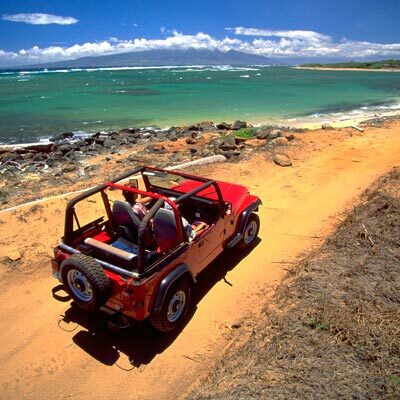 Dollar Rent A Car on the beautiful island of Lana‘i offers 4 x 4 JEEP safari vehicle rentals and mini van rentals for your exclusive Lanai eco-island adventure. 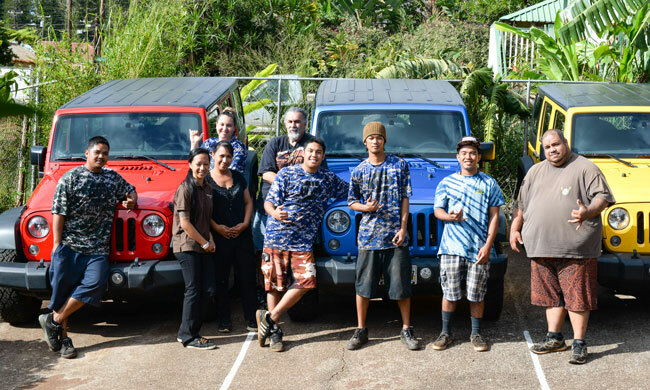 This is the only totally off road Jeep rental in the state of Hawai‘i. So, whether you are here for a few hours or for several days, a 4 wheel drive Lanai Jeep Rental from Dollar Rent A Car on Lana‘i is an important part of your journey of discovery. We’re a small, dedicated team excited to share our beautiful island and local knowledge with you.